Stone Sour is an American alternative metal band formed in Des Moines, Iowa in 1992, performing for five years, before disbanding in 1997. They reunited in 2002 and since 2012, the group has consisted of Corey Taylor (lead vocals, guitar, piano) and Jim Root (guitar, keyboard) also of Slipknot, Josh Rand (guitar) and Roy Mayorga (drums, percussion). Original members Joel Ekman (drums, percussion) and Shawn Economaki (bass guitar) left the group in 2006 and 2012 respectively. 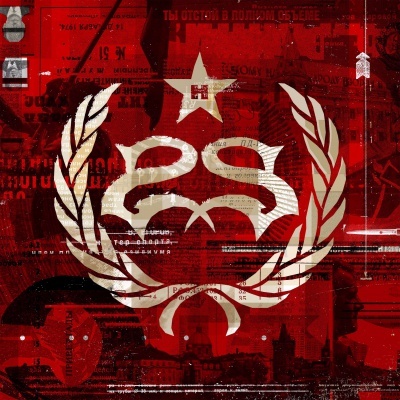 To date, Stone Sour have released four studio albums Stone Sour (2002); Come What(ever) May (2006); Audio Secrecy (2010) and House of Gold & Bones – Part 1 (2012). Their next studio effort will be titled House of Gold and Bones, the first part was released on October 22nd, 2012 and the second part is expected in early 2013. They also released a digital live album, Live in Moscow, in 2007. 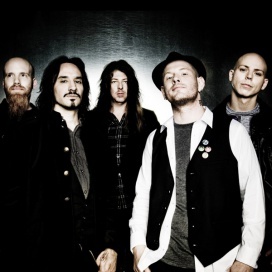 Stone Sour earned the group two Grammy Award nominations, both for Best Metal Performance, for the singles "Get Inside", in 2003, and "Inhale", in 2004. The album went on to become RIAA certified Gold. In 2006, following the release of Come What(ever) May, the group received another Grammy Award nomination for Best Metal Performance for the single "30/30-150".